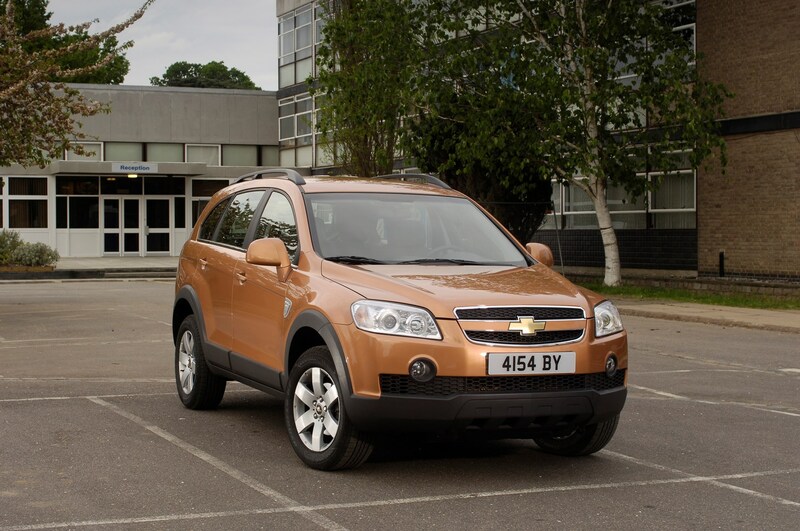 Chevrolet has traditionally been associated with iconic muscle cars like the Corvette and Camaro, and the small band of ex-Daewoo products it inherited in 2005 have struggled to establish themselves in the budget car sector. 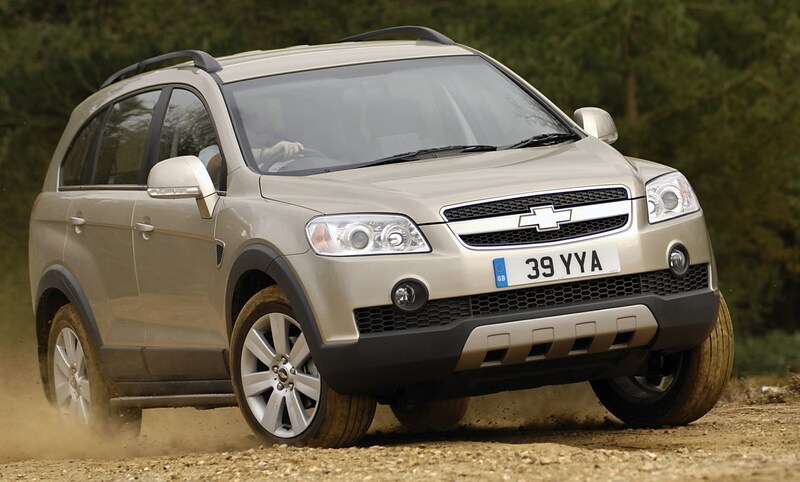 The Chevrolet Captiva is the first of the firm’s products that doesn't have its origins in an earlier Daewoo-badged model. 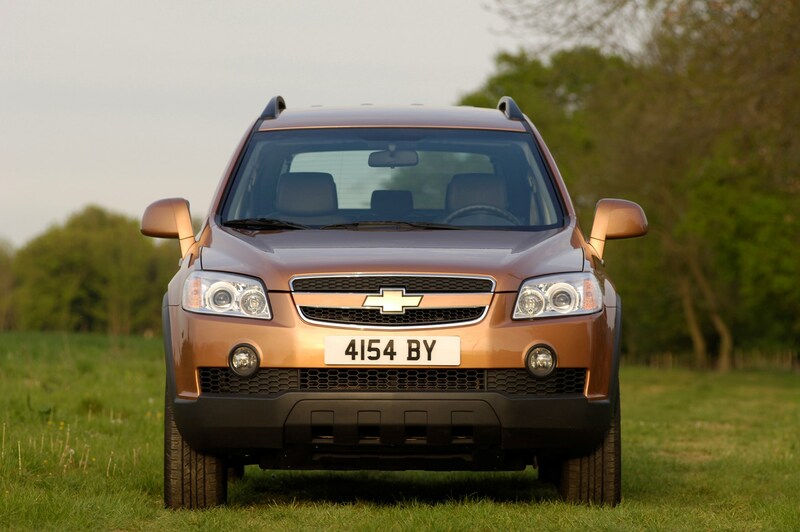 It was also the first Chevrolet to reach the UK with a diesel engine - and is offered with front- or four-wheel drive for modest off-road ability. 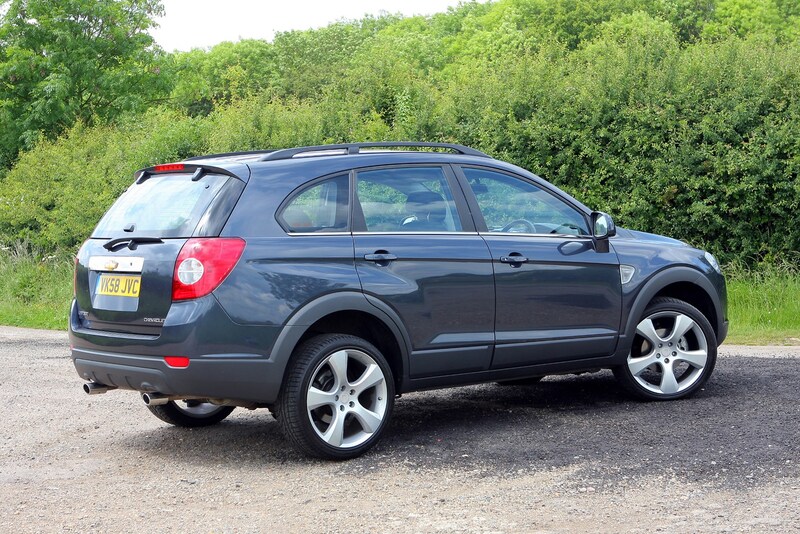 The Captiva is available with seven seats and makes a decent car for a large family, but a few too many signs of cost cutting associated with budget brands are evident. 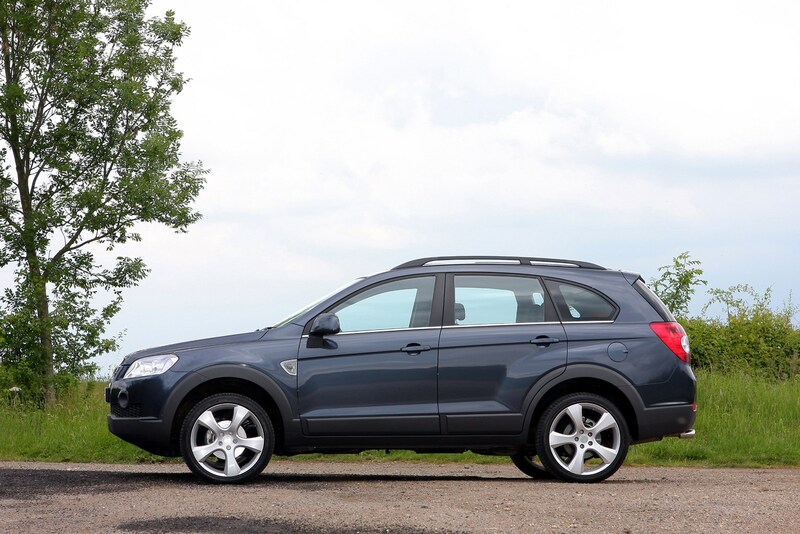 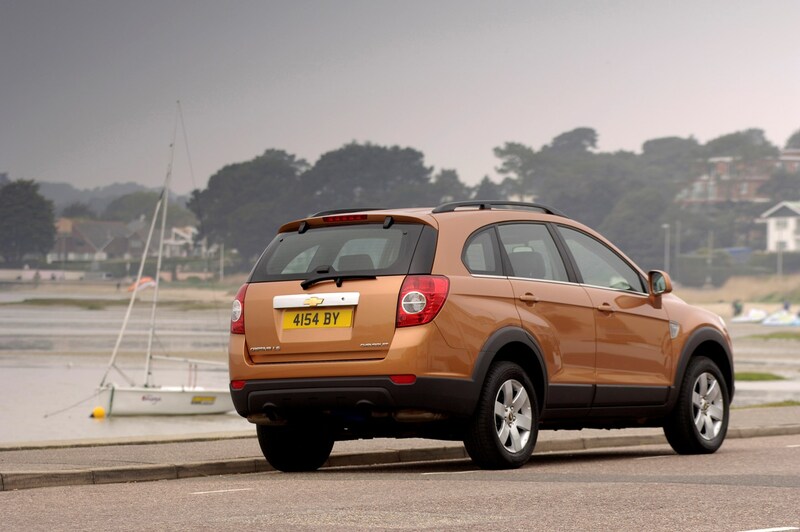 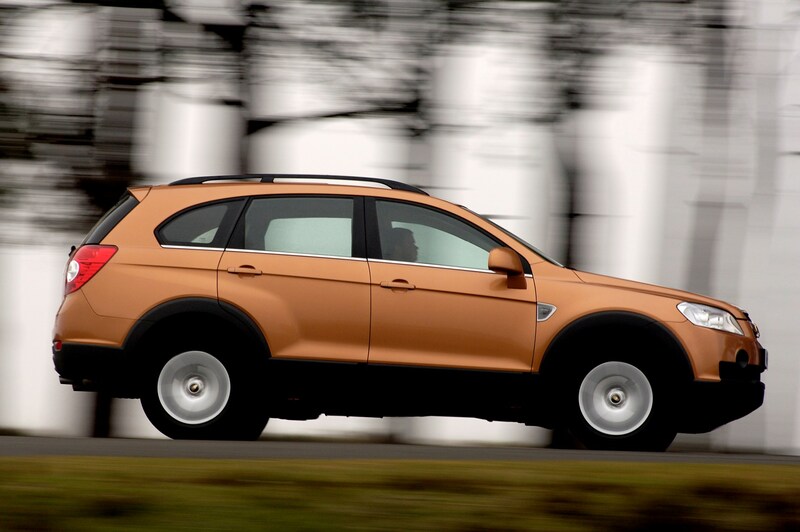 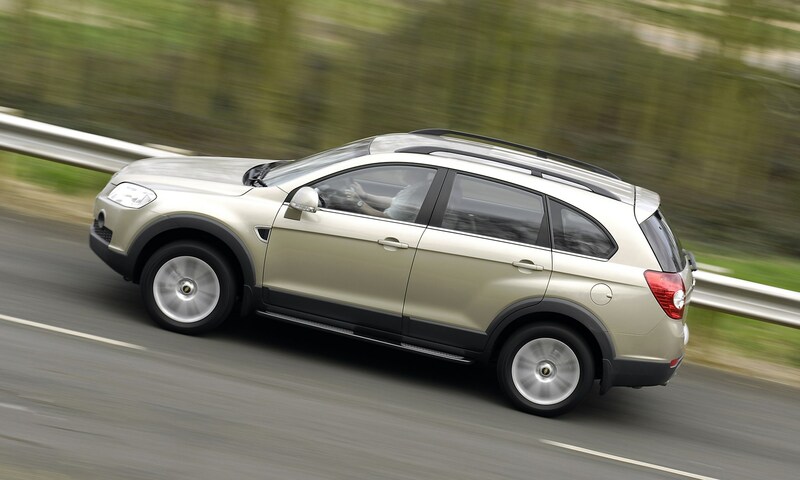 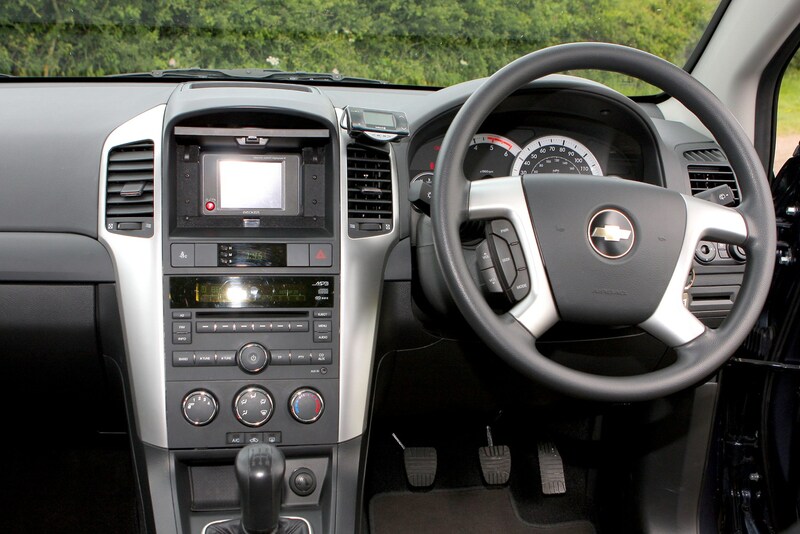 The Captiva was given an overhaul in early 2011 with new diesel engines, new automatic and manual gearboxes as well as some exterior and interior design tweaks. 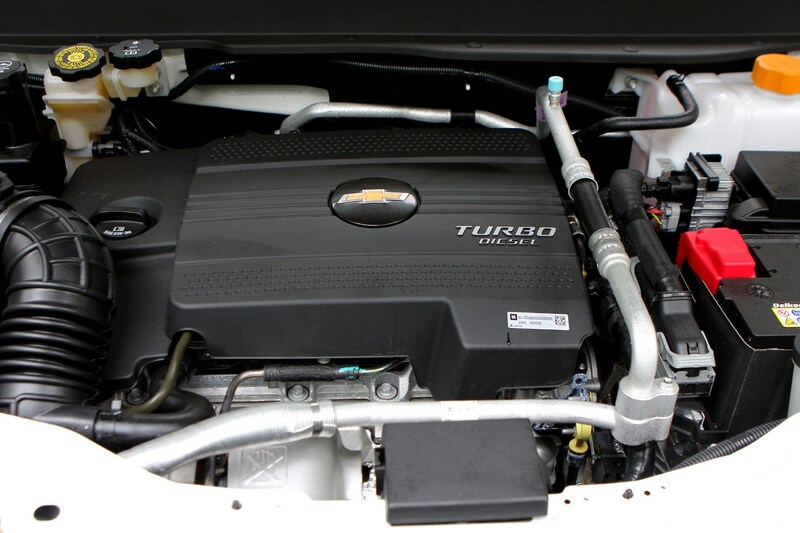 The latest engines offer more power than before, but are also cleaner meaning running costs are lowered. 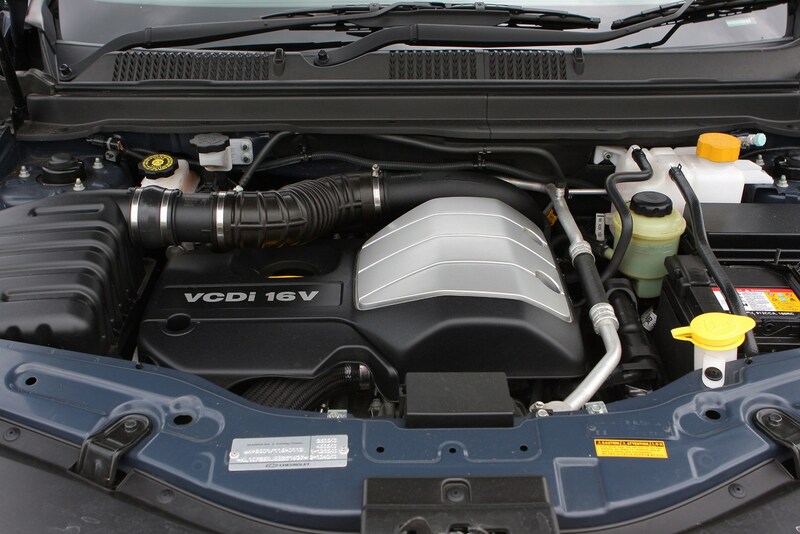 While an engaging drive is still not its forte, the new engines offer strong performance and practicality continues to be its trump card. 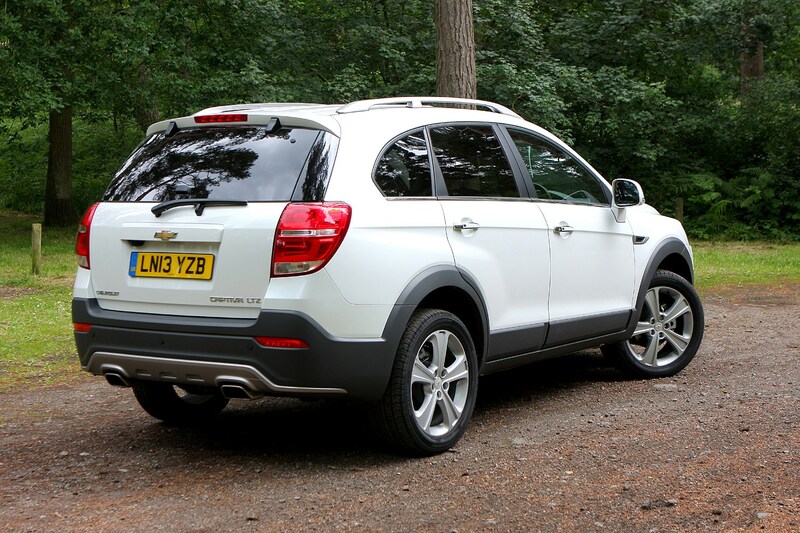 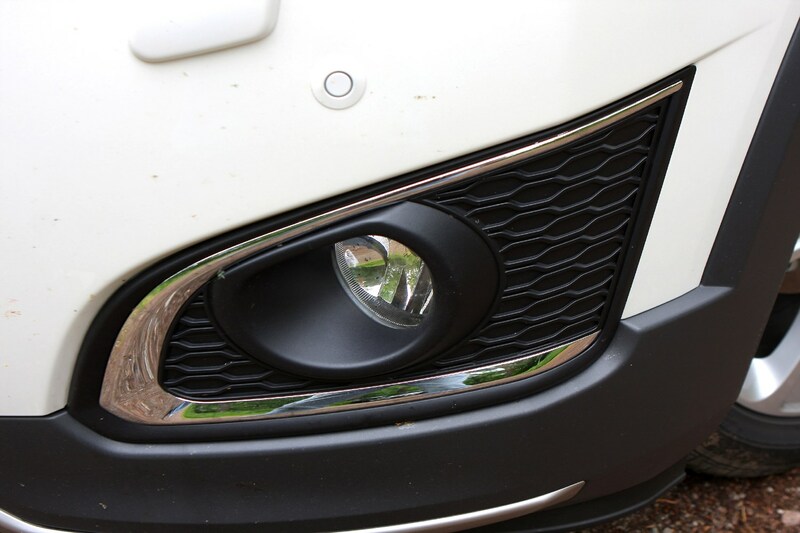 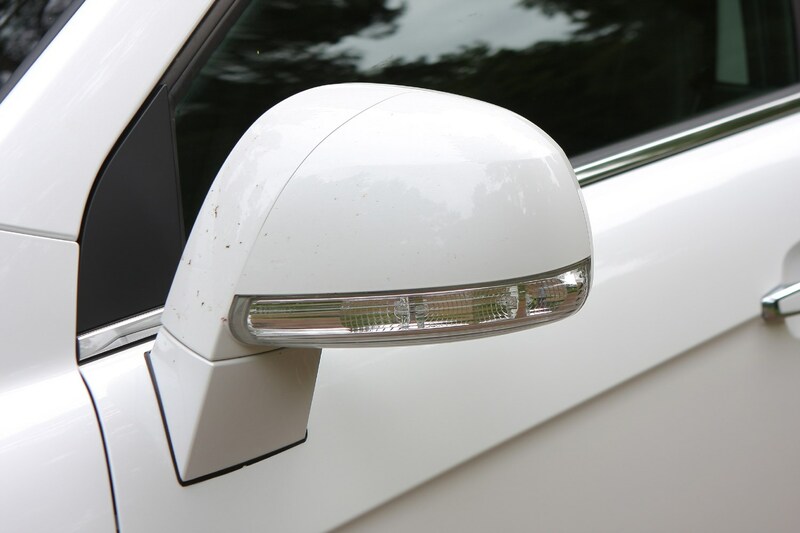 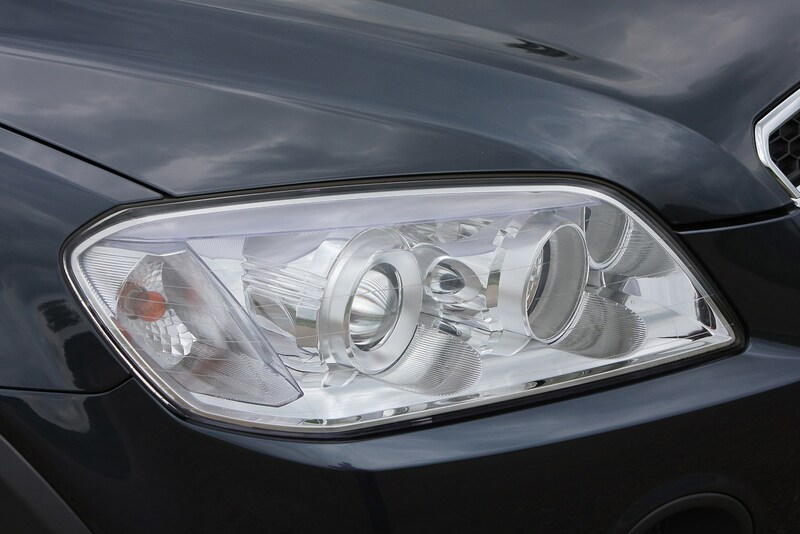 In 2013 the Captiva received a minor facelift again, featuring a redesigned front and rear including a new grille mesh and restyled fog lamps accompanied by new 18-inch alloy wheels. 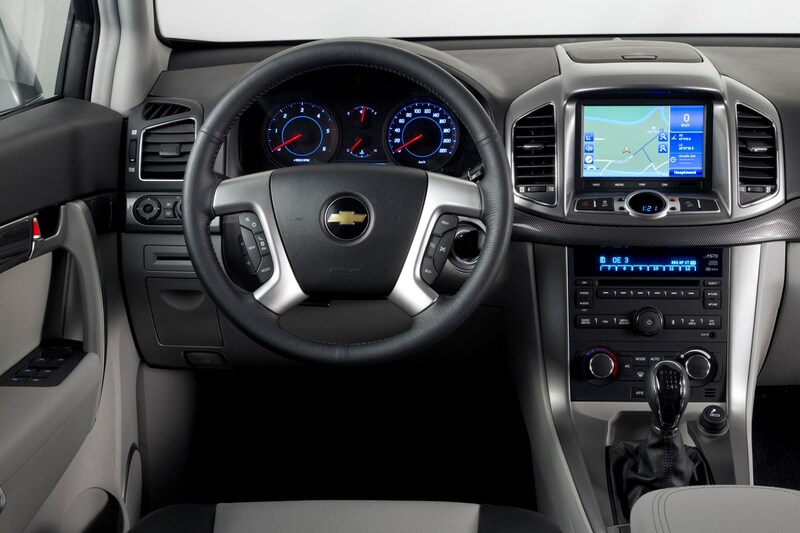 Keyless entry and start has also been introduced as standard on upper trims, while inside, the Captiva boasts fresh seat colors, new fabrics and restyled trims in the instrument panel. 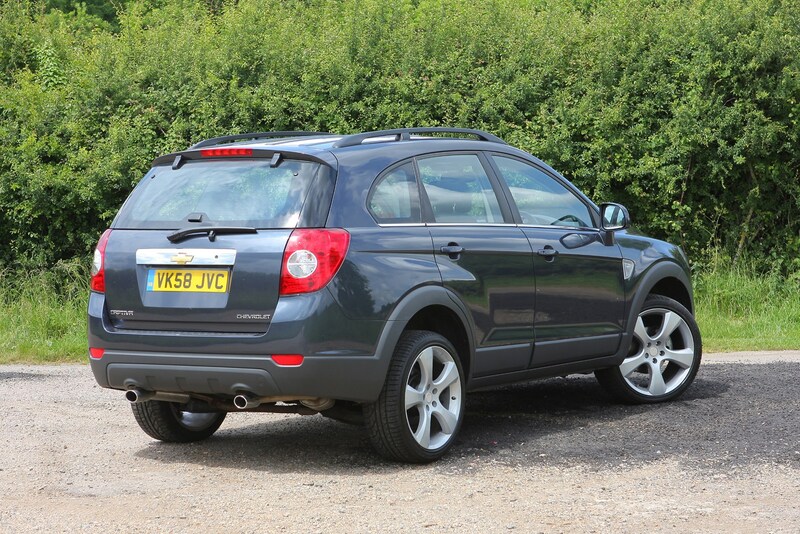 Chevrolet has established itself as a brand that offers good value for money, but the Captiva goes beyond this to be a car that is genuinely good value. 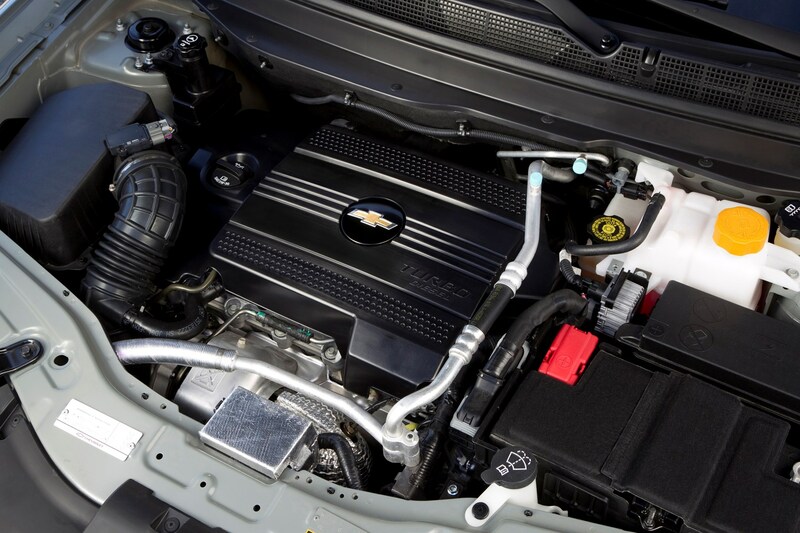 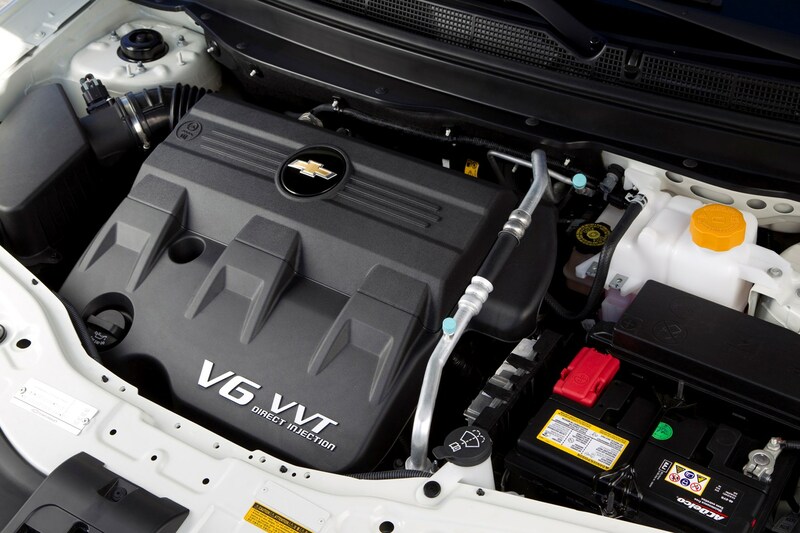 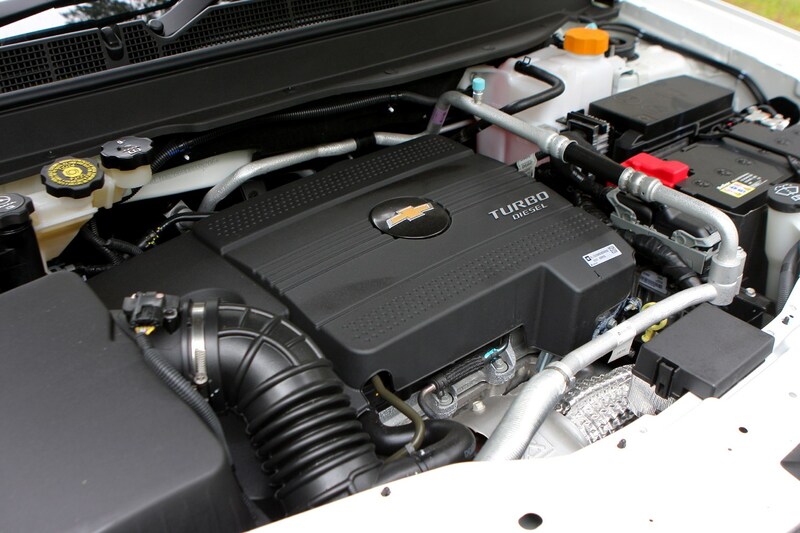 This value stems not just from its competitive pricing and generous equipment levels compared to most rivals; it also comes from the five-year, 100,000-mile warranty offered by Chevy with all of its models. 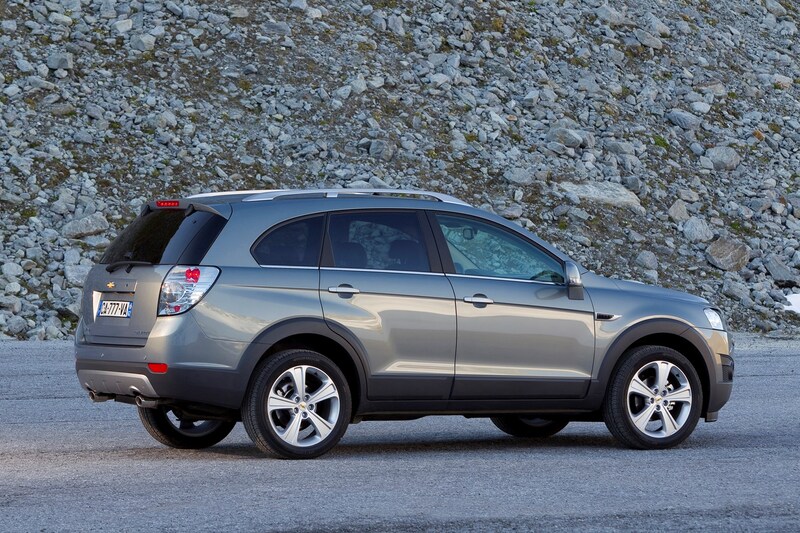 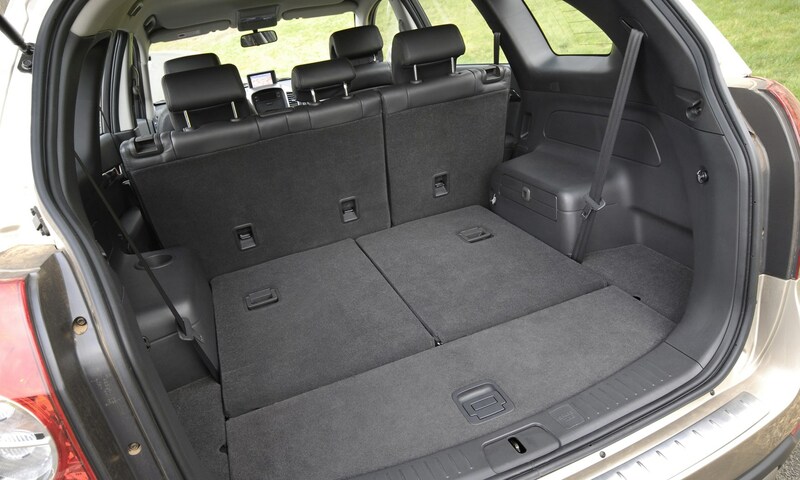 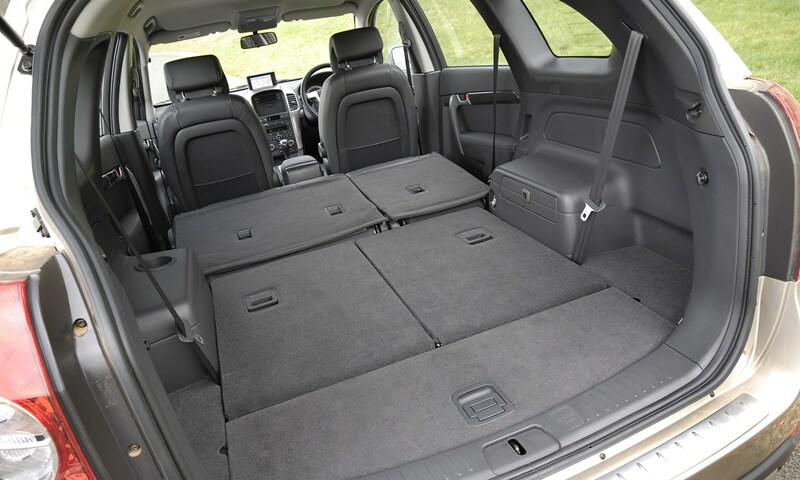 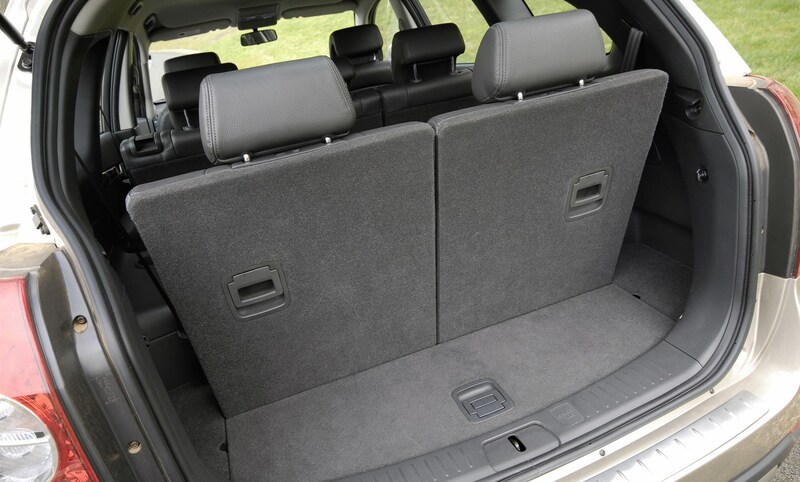 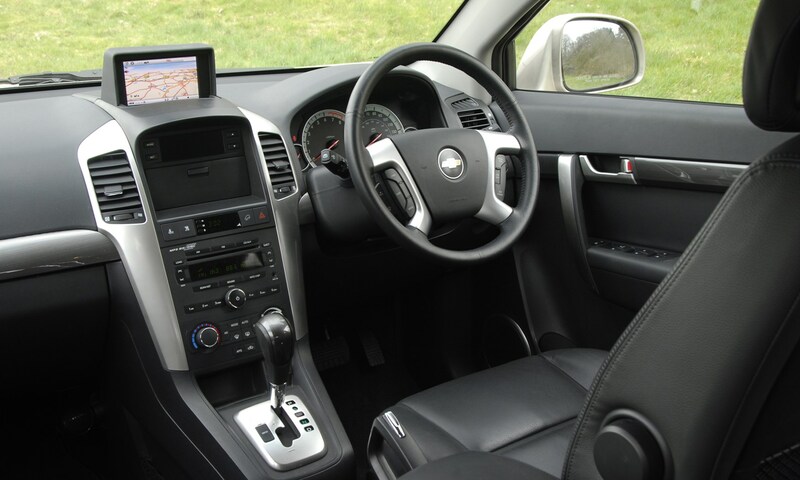 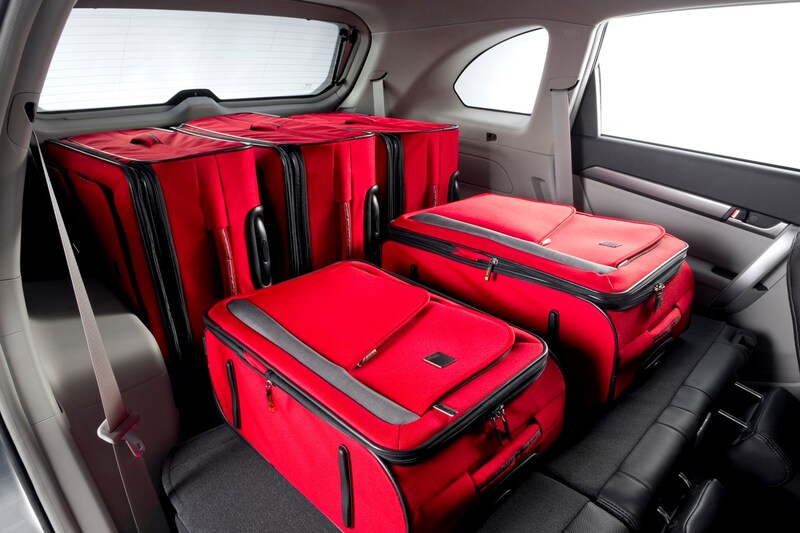 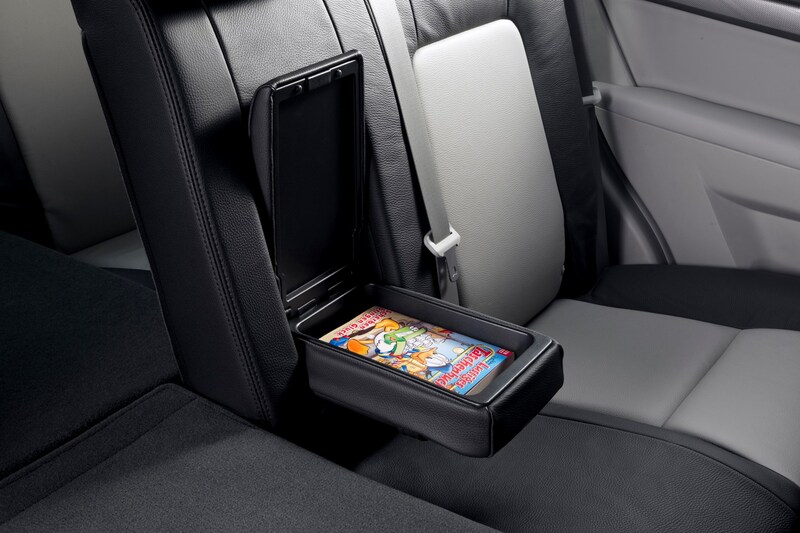 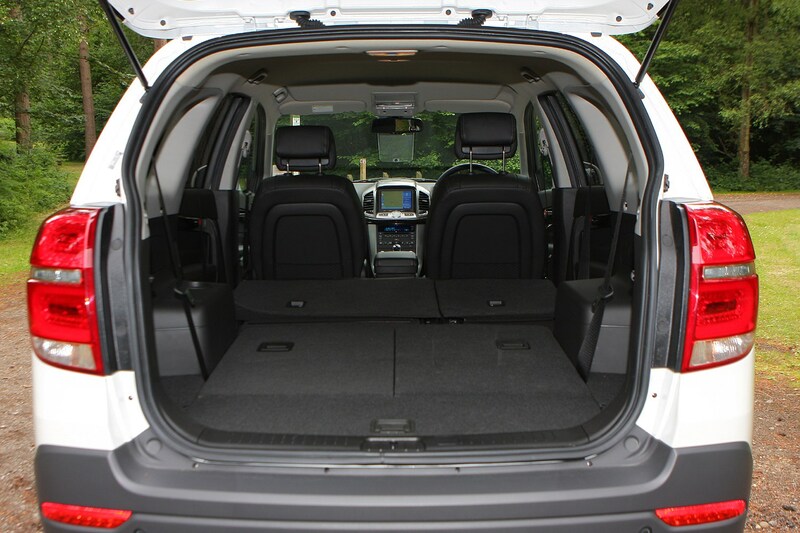 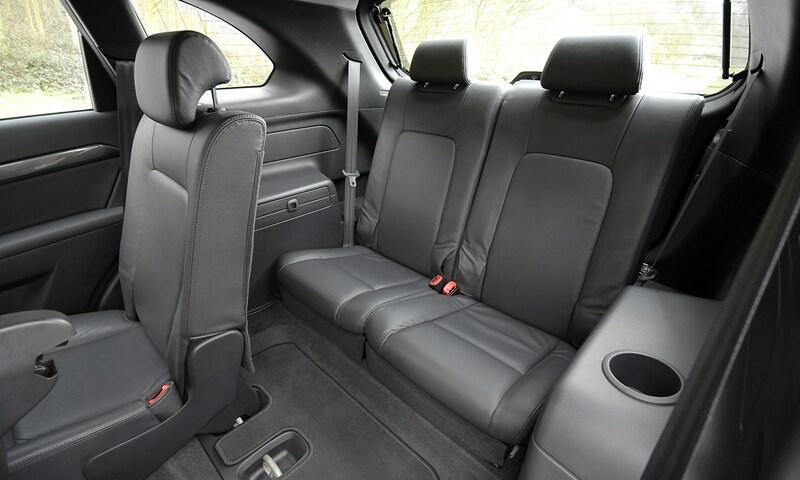 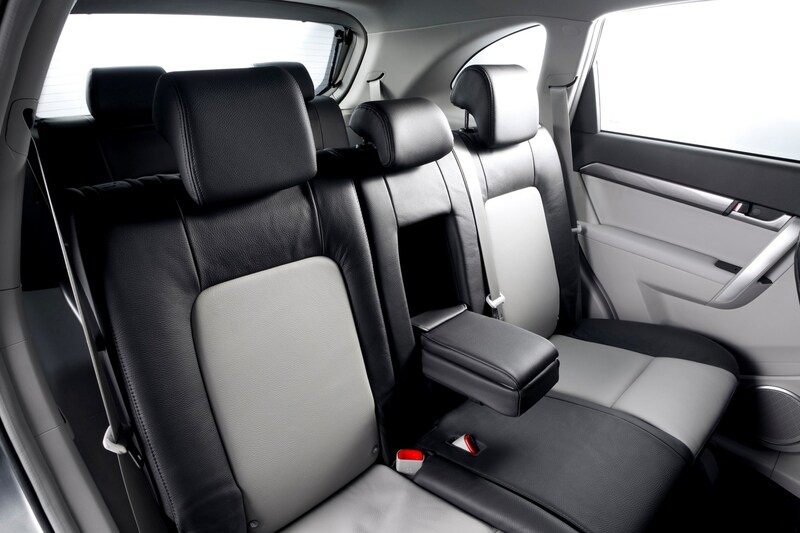 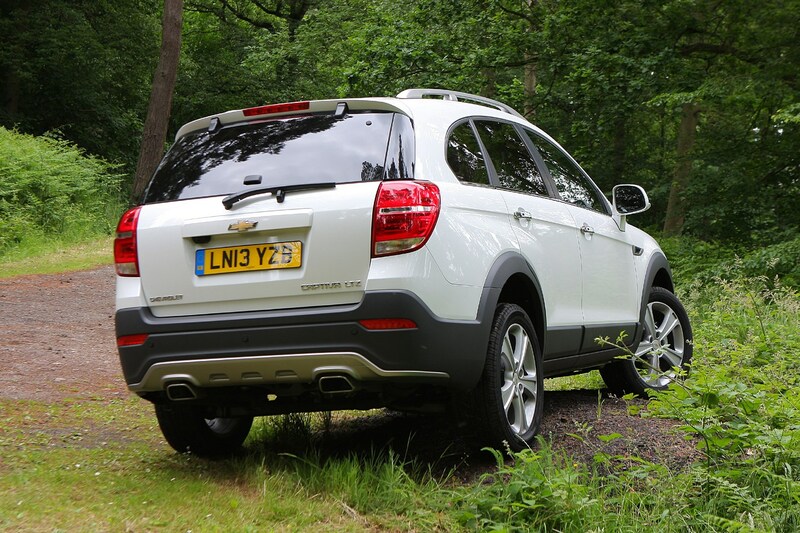 You also don’t have to look far up the Captiva range to find four-wheel drive and leather seats as standard. 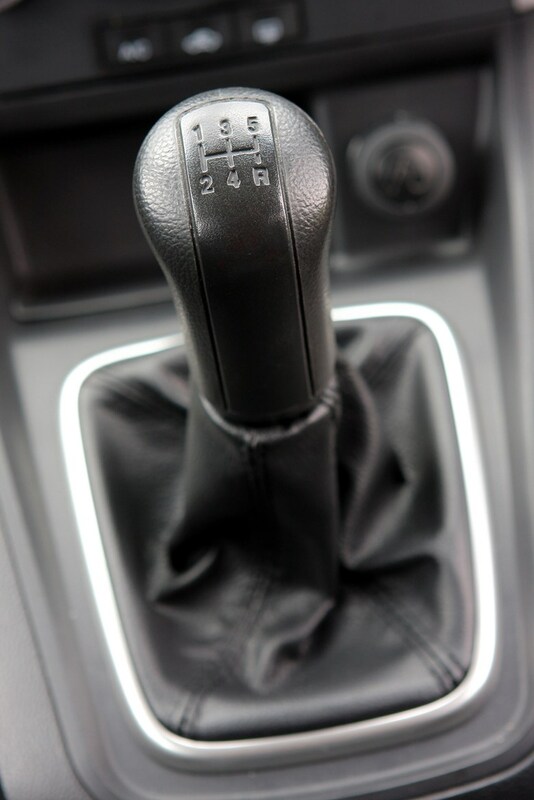 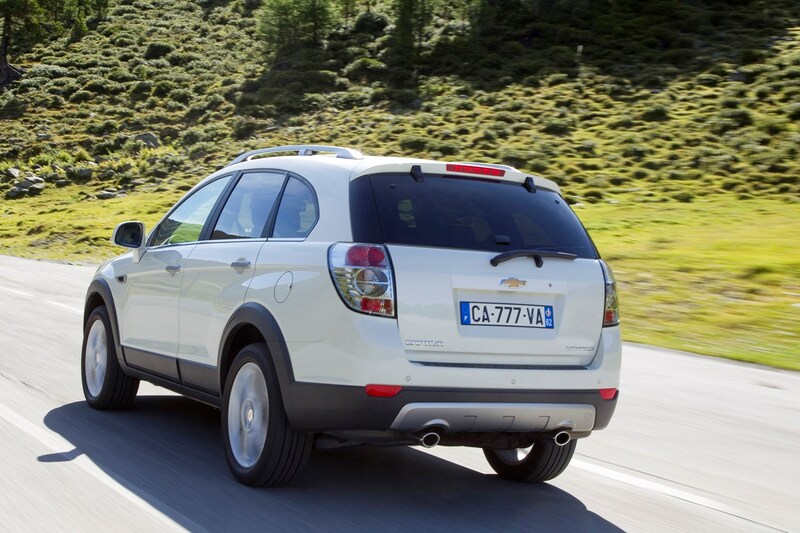 Add in reasonable fuel economy for the manual gearbox models and the Captiva is worthy of consideration. 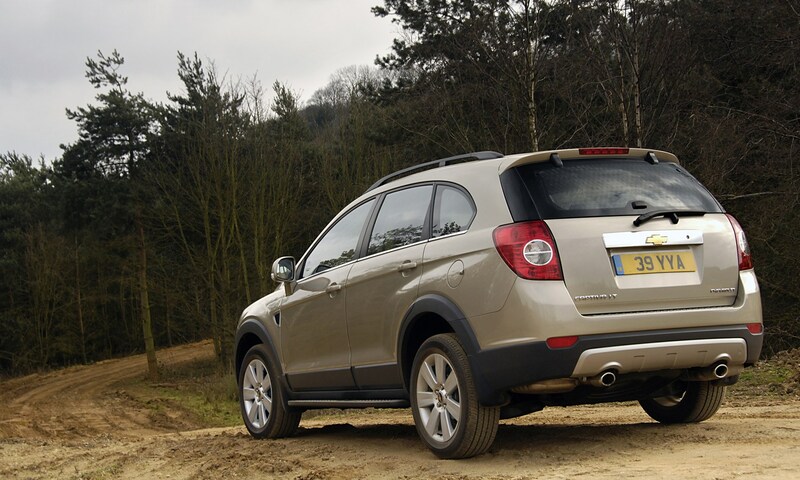 Further hampering the Captiva is a ride that soon loses its composure when the road goes from smooth to the more usual mix of ridges, ruts and repairs we have in the UK. 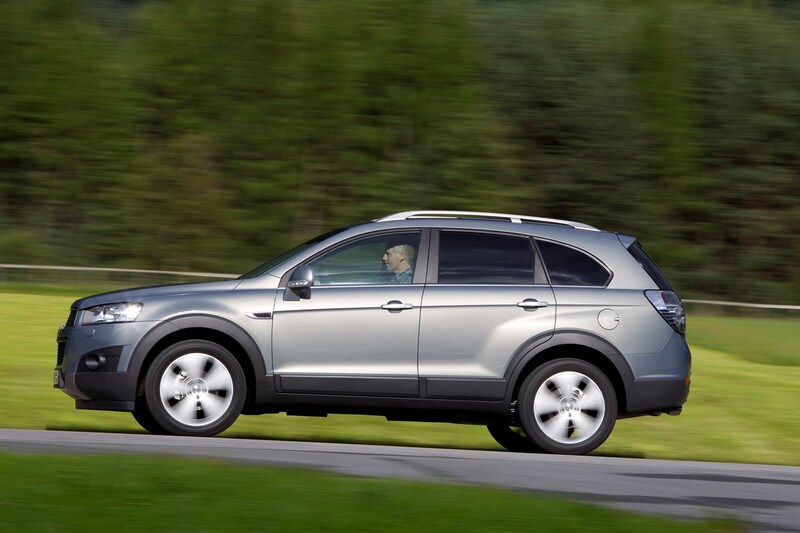 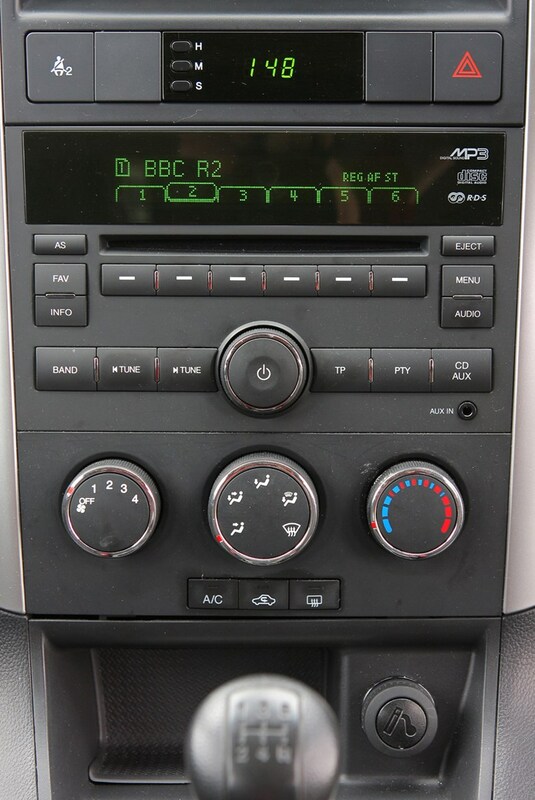 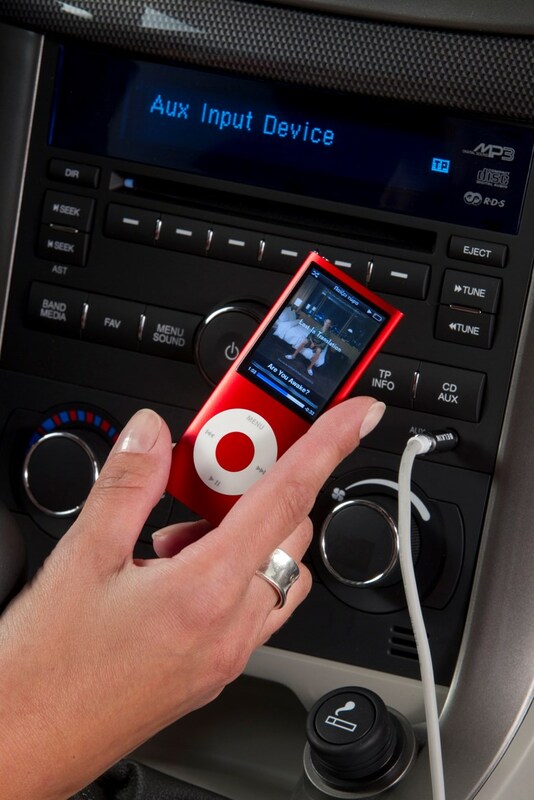 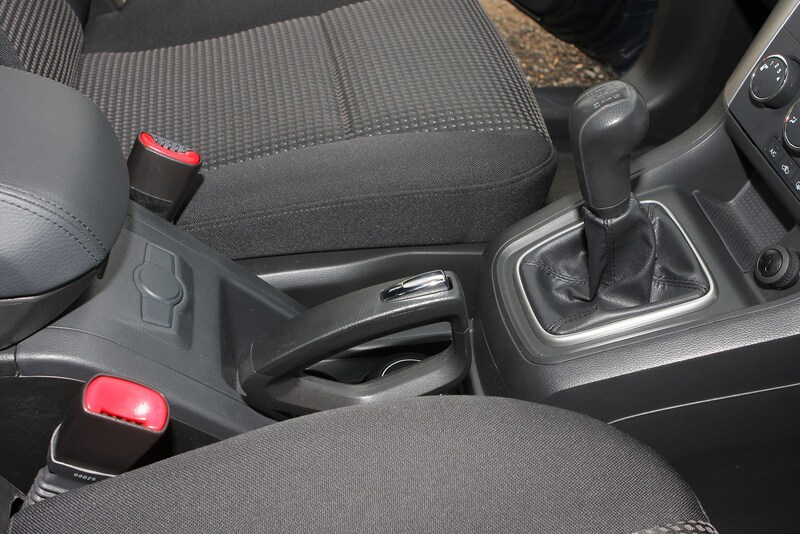 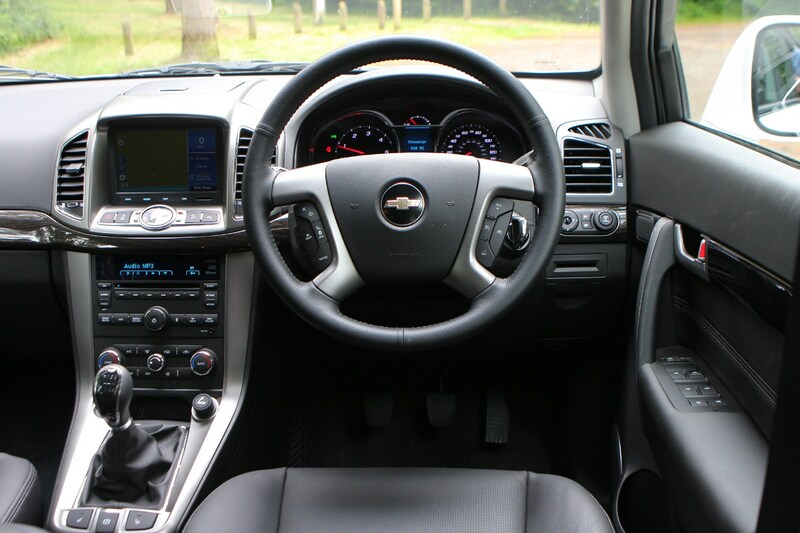 There’s also little feel to the steering, so the Captiva is more a car for taking it steady in than enjoying yourself. 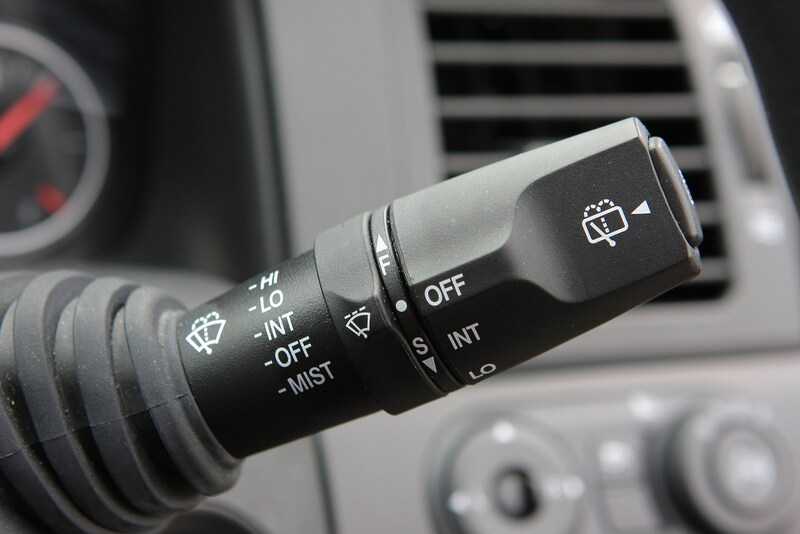 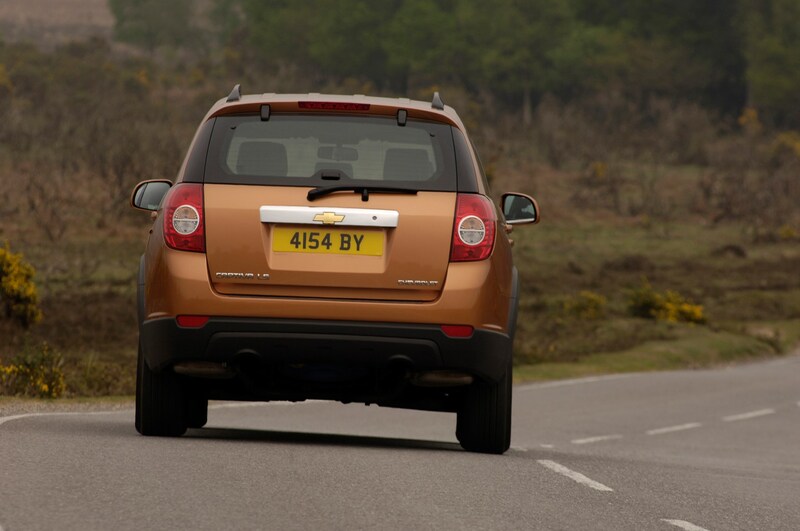 However, it does at least come with ESP and hill descent control as standard. 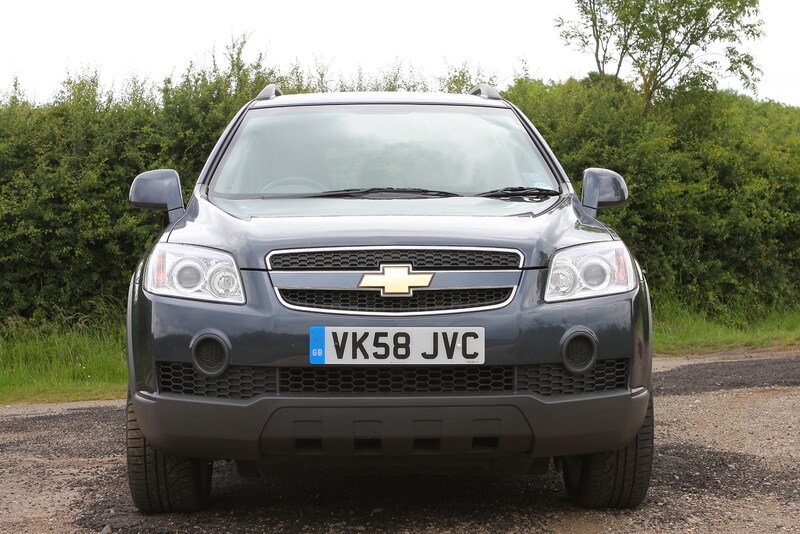 If you’re looking for a mid-sized SUV to rival the likes of the Audi Q5 and BMW X3, the Chevrolet Captiva is not going to fulfil that role. 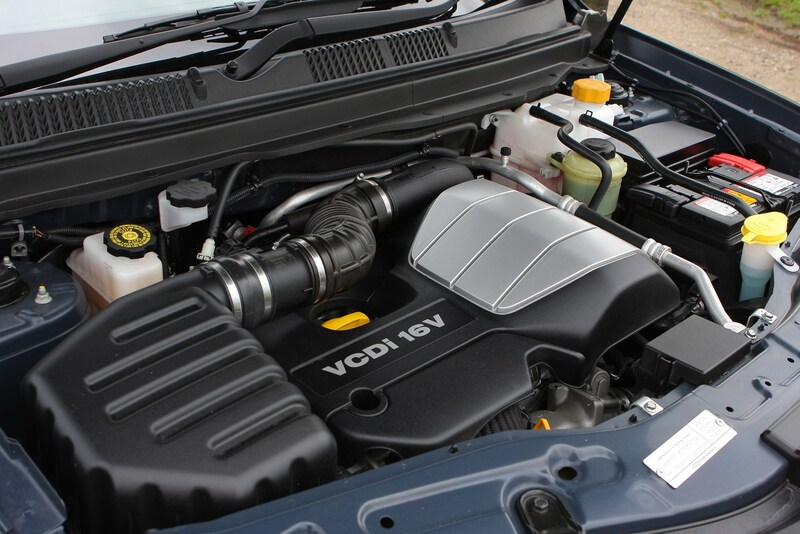 The 161- and 181bhp 2.2-litre turbodiesel engines pull keenly enough, but they’re a bit rowdy and the manual gearbox has a ponderous, slow-acting shift. 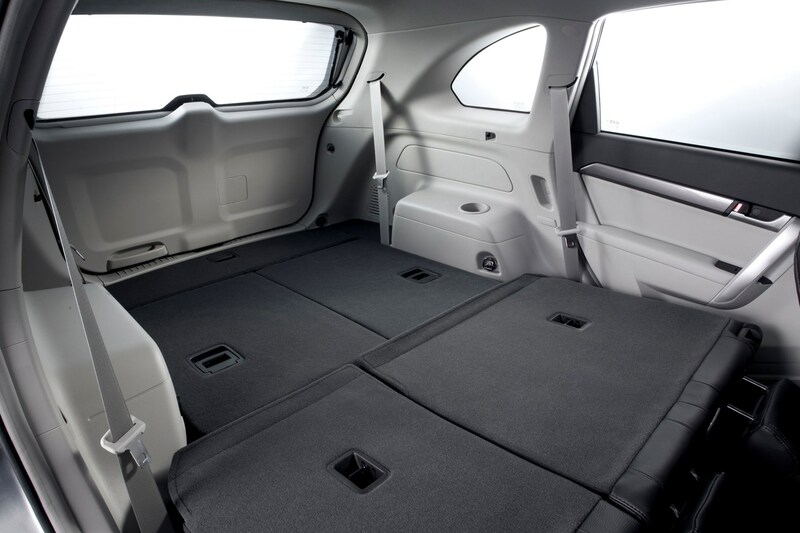 So can this new wave of cars from the American manufacturer hope to compete in the mid-sized SUV market? 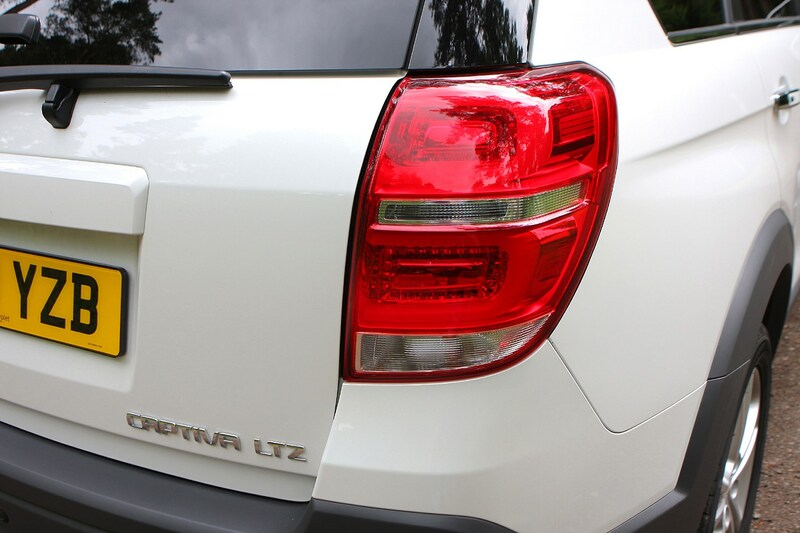 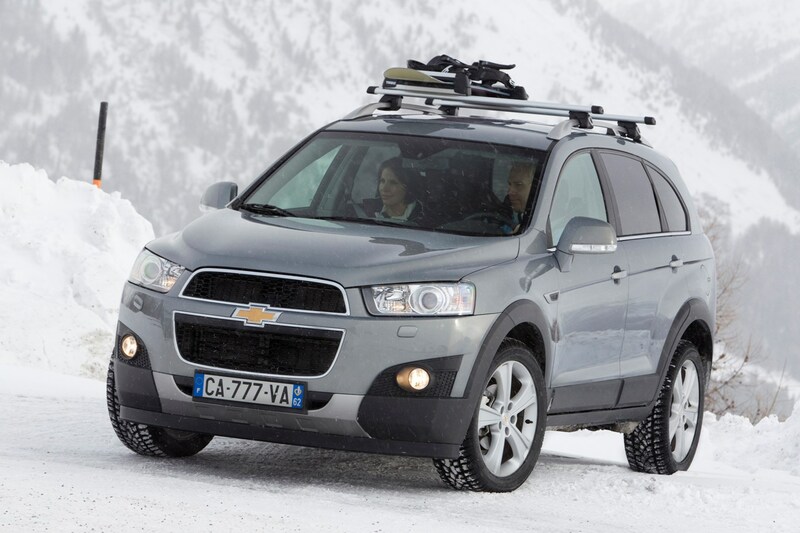 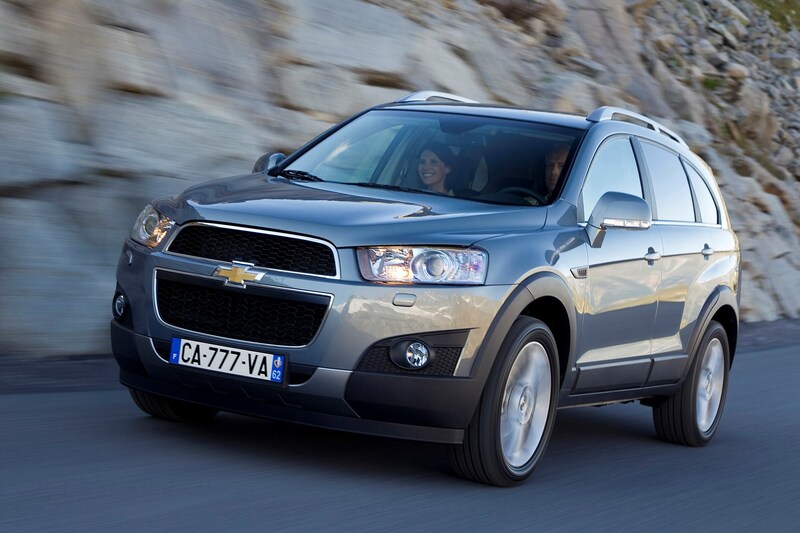 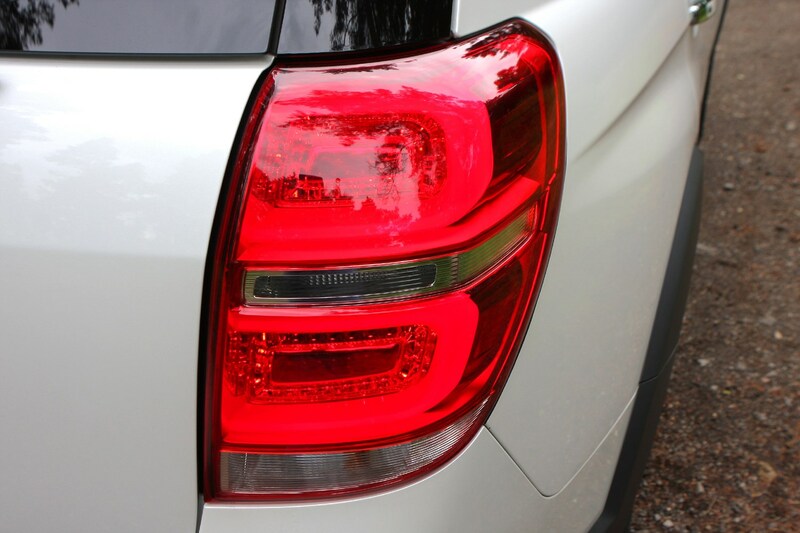 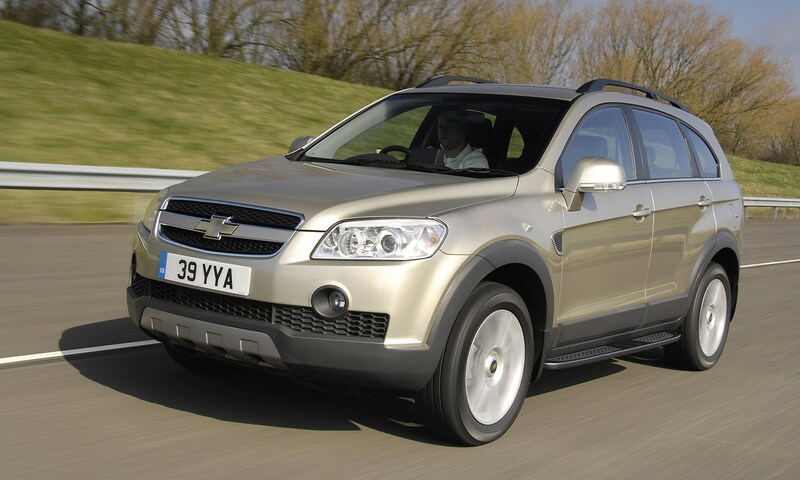 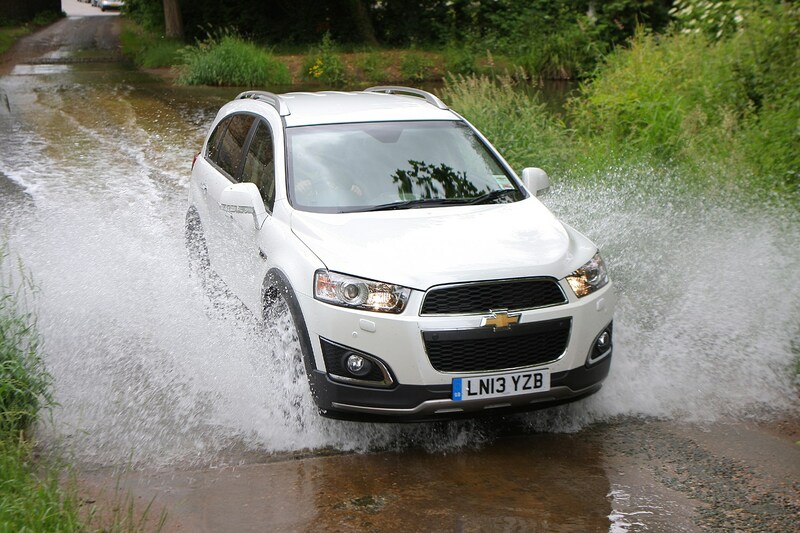 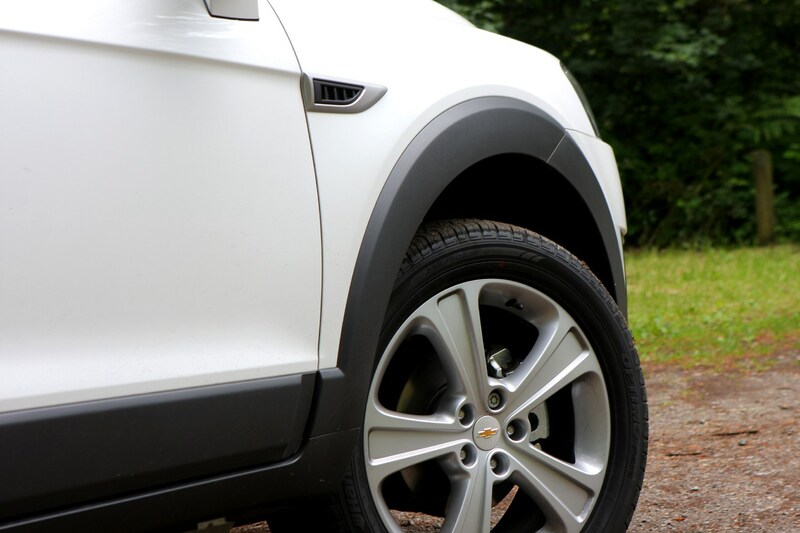 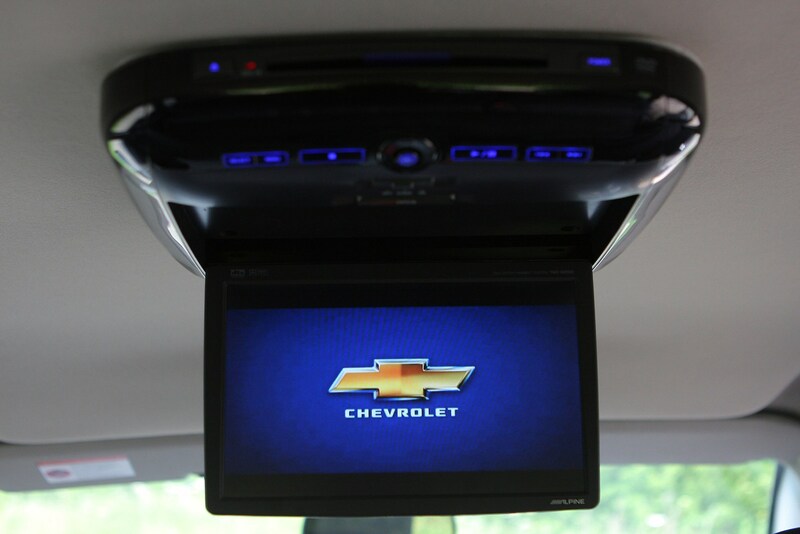 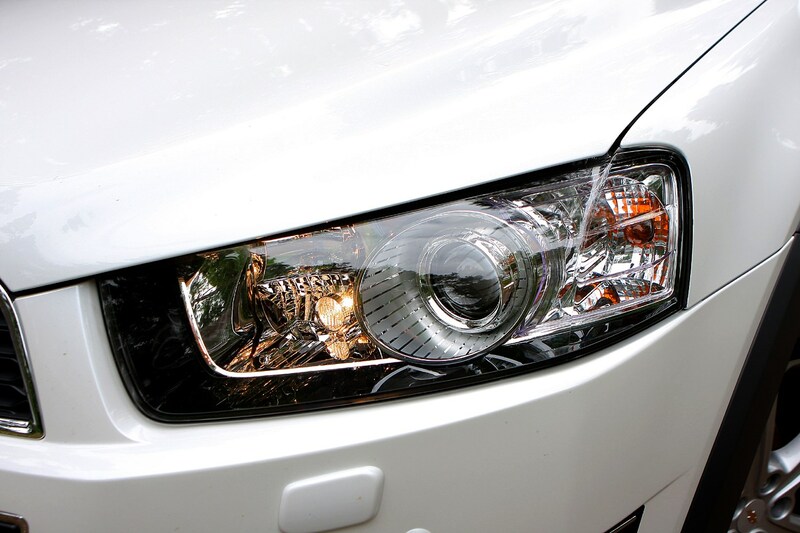 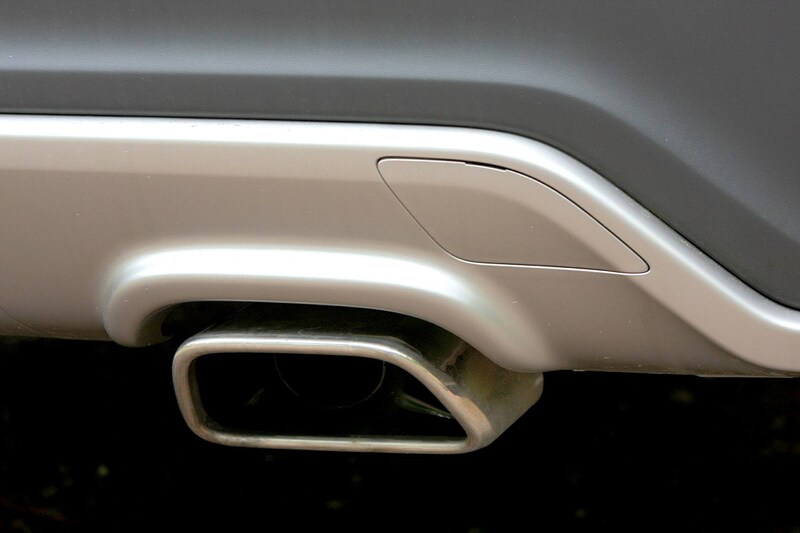 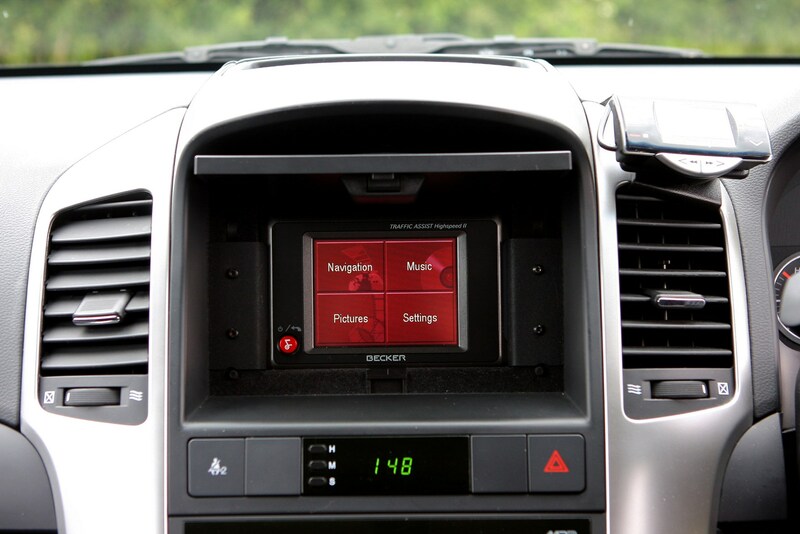 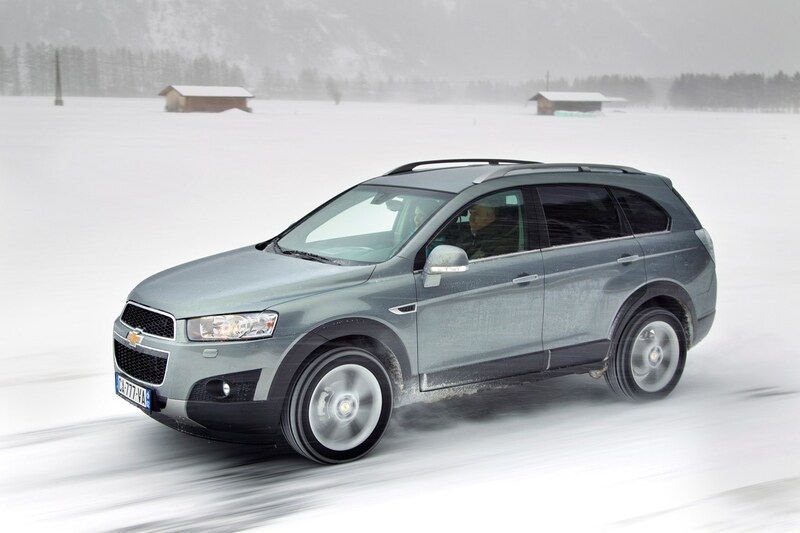 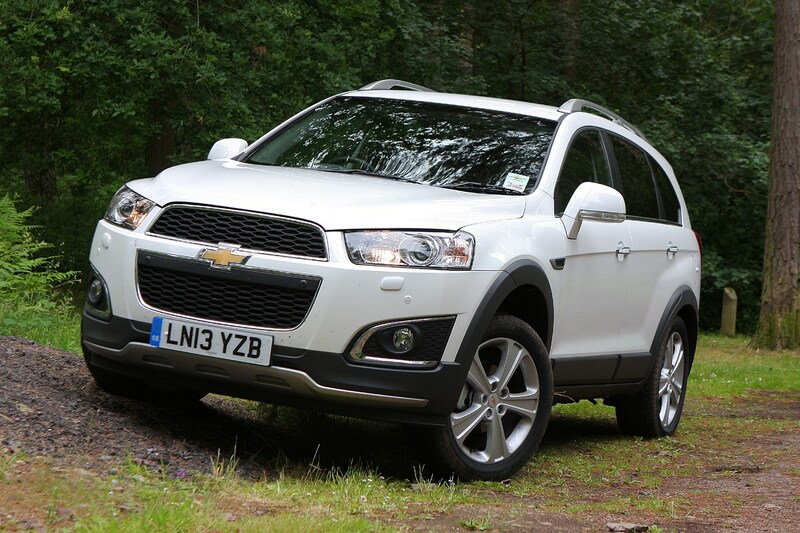 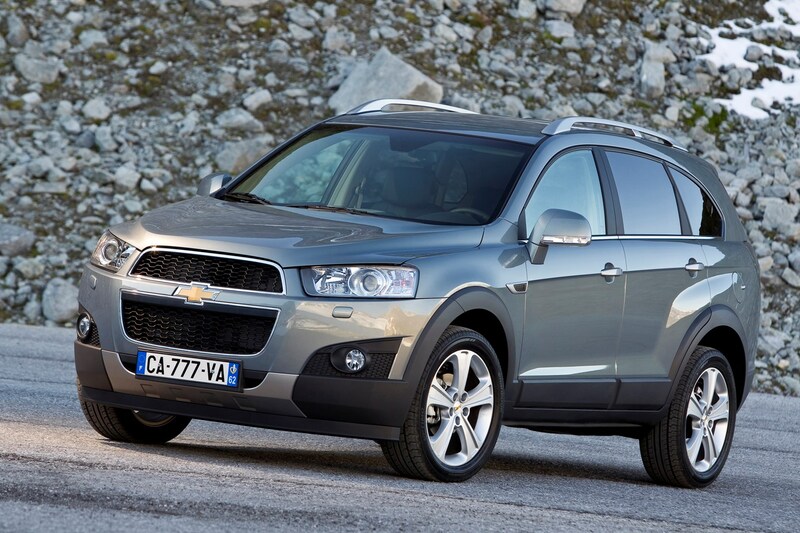 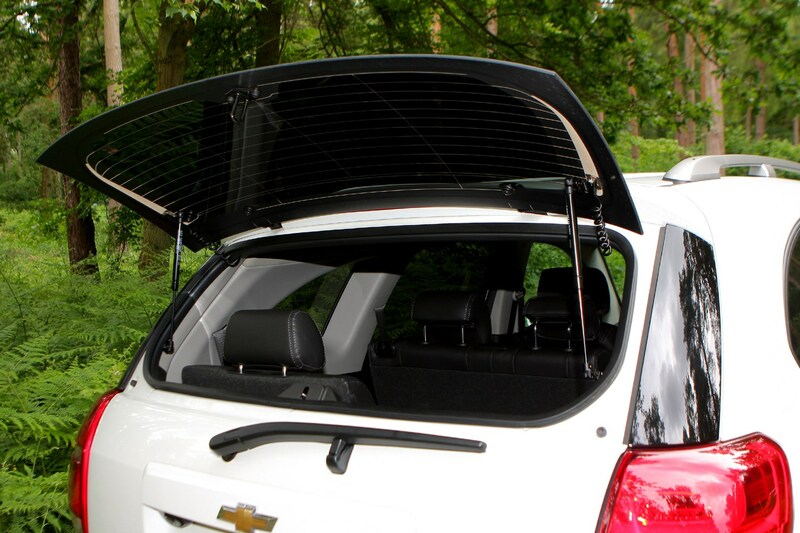 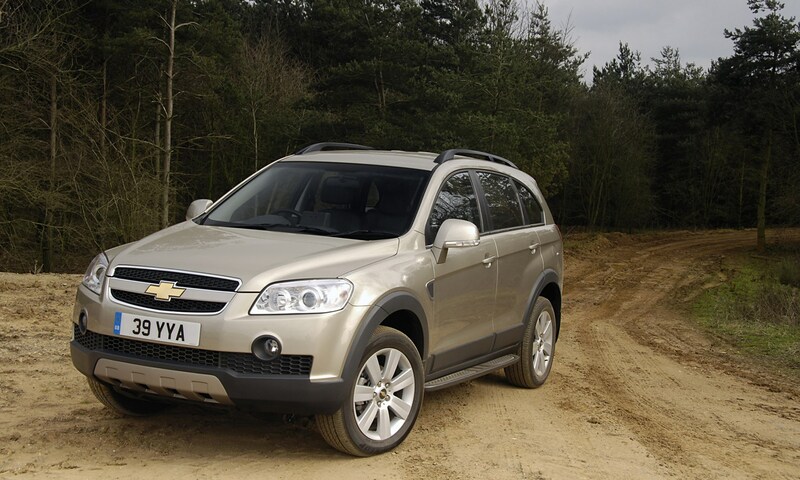 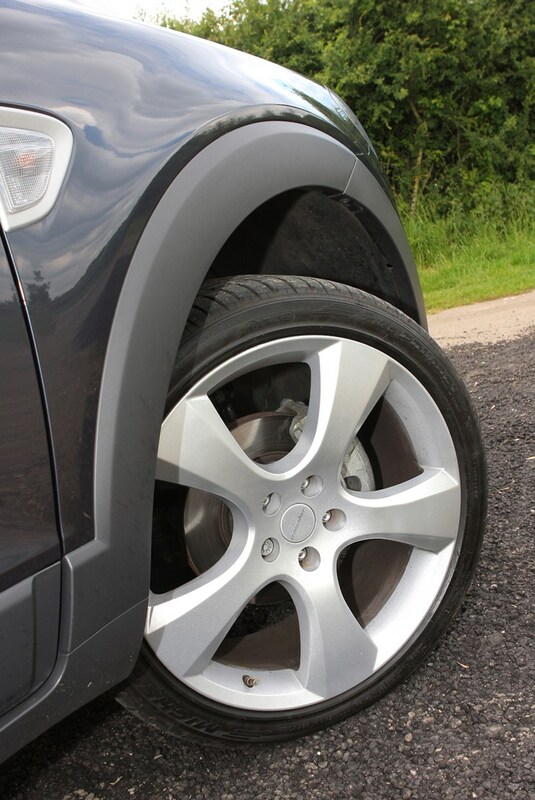 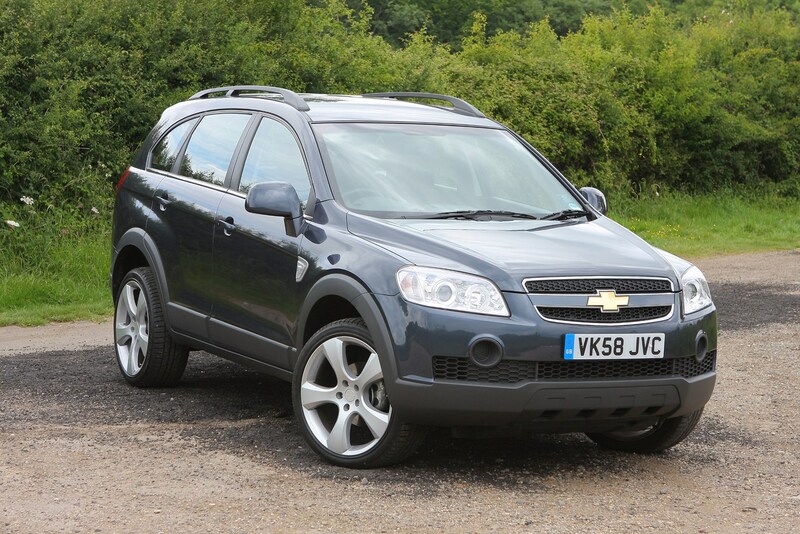 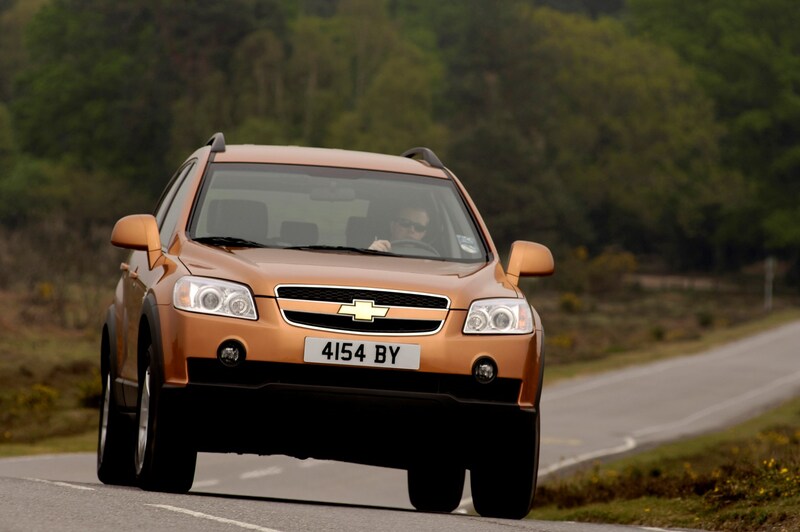 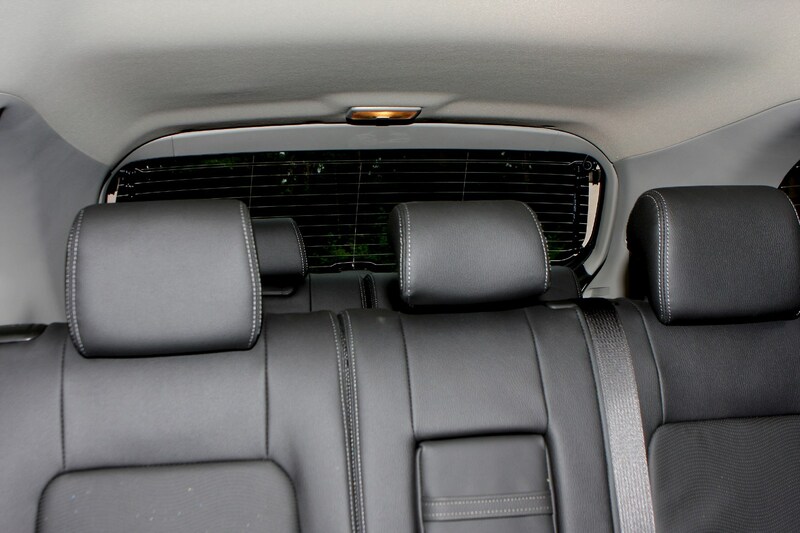 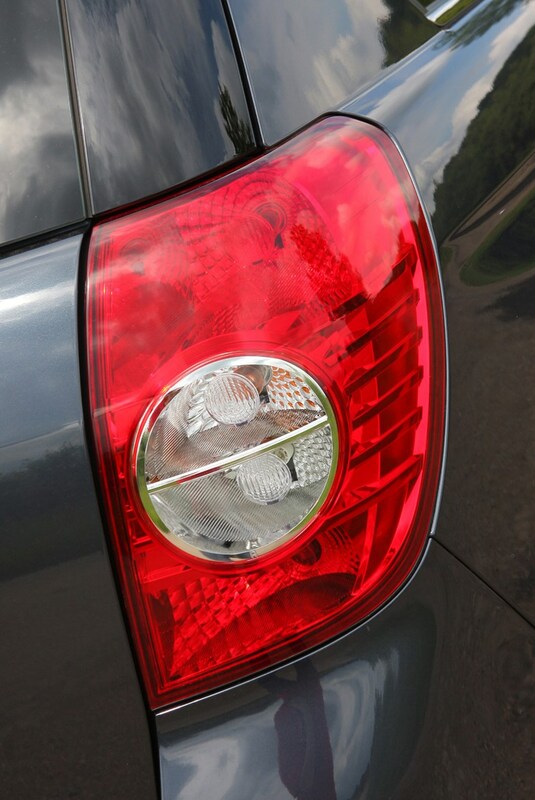 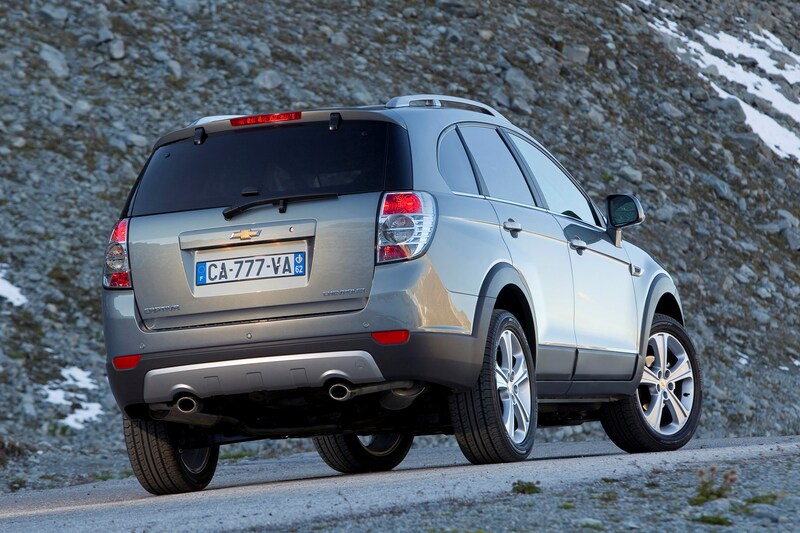 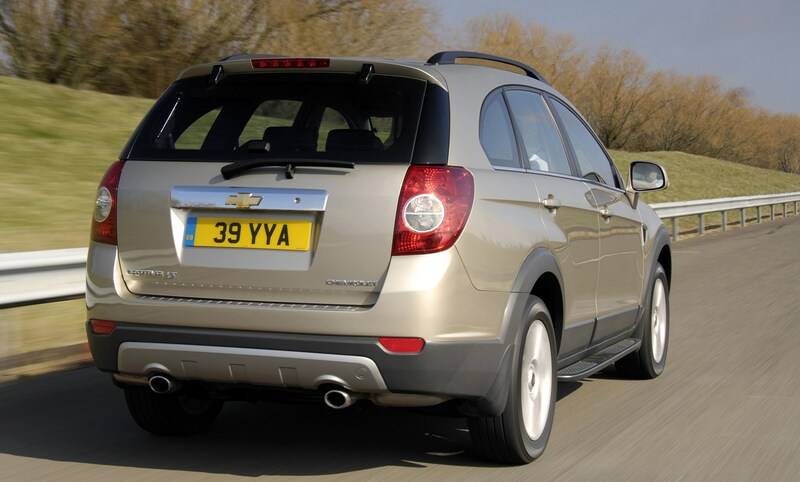 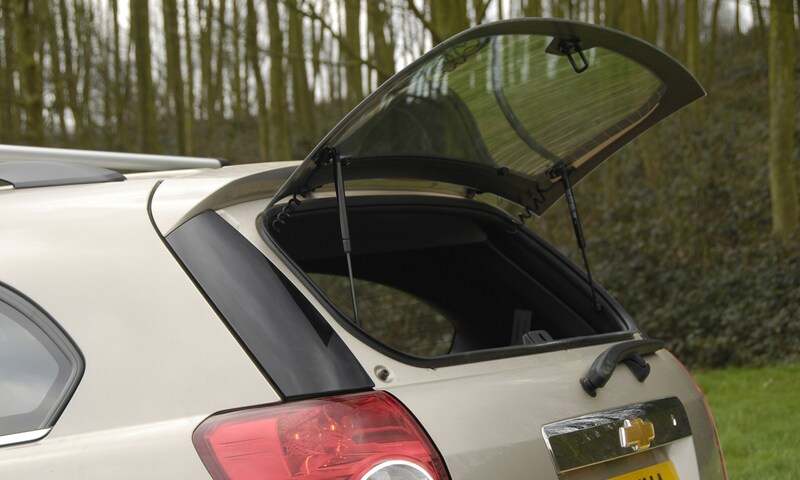 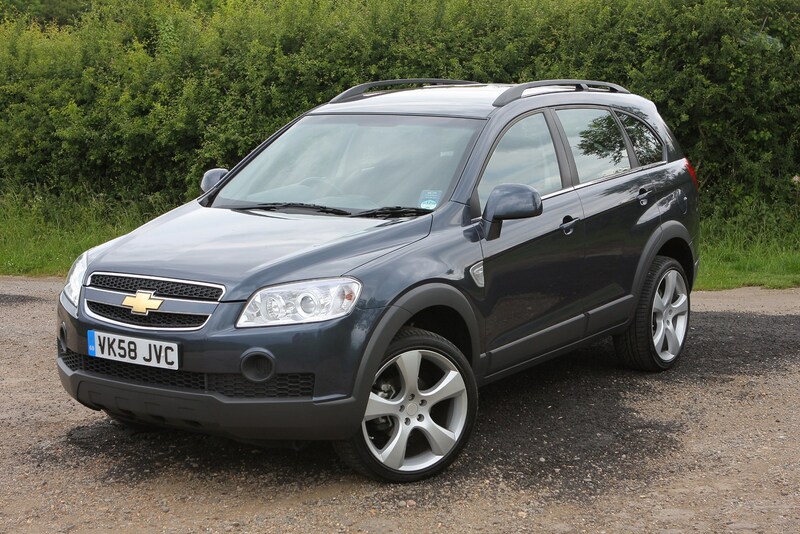 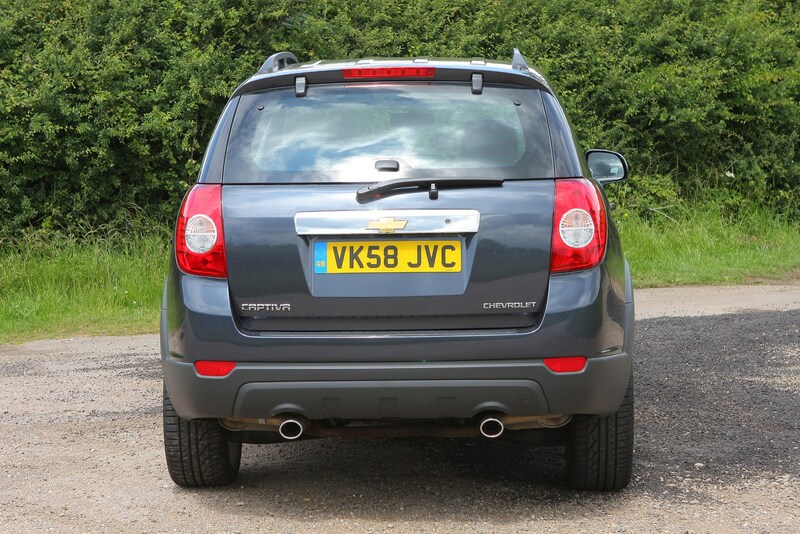 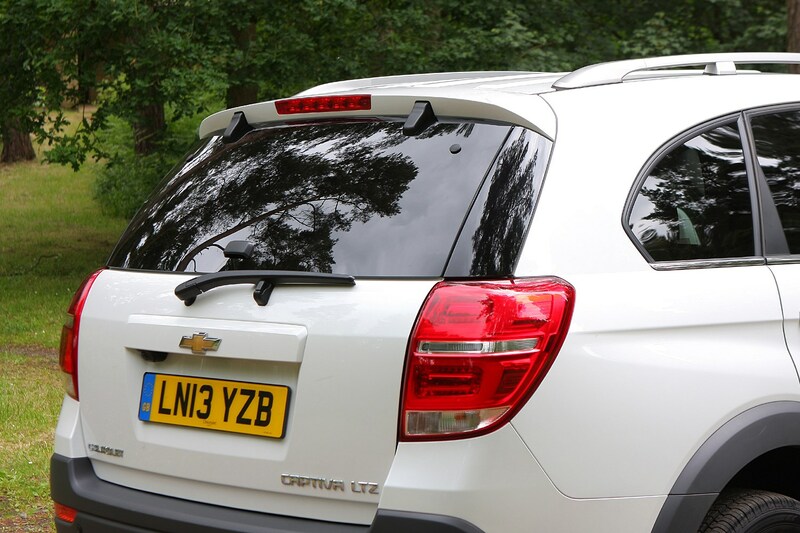 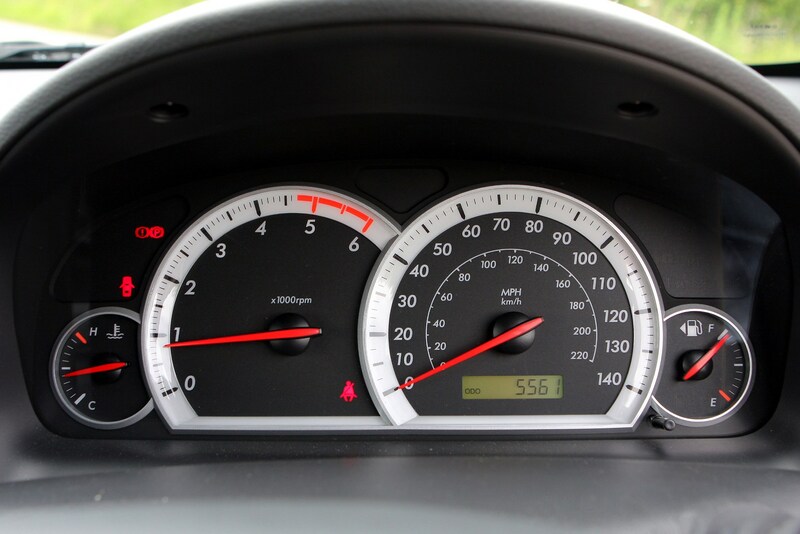 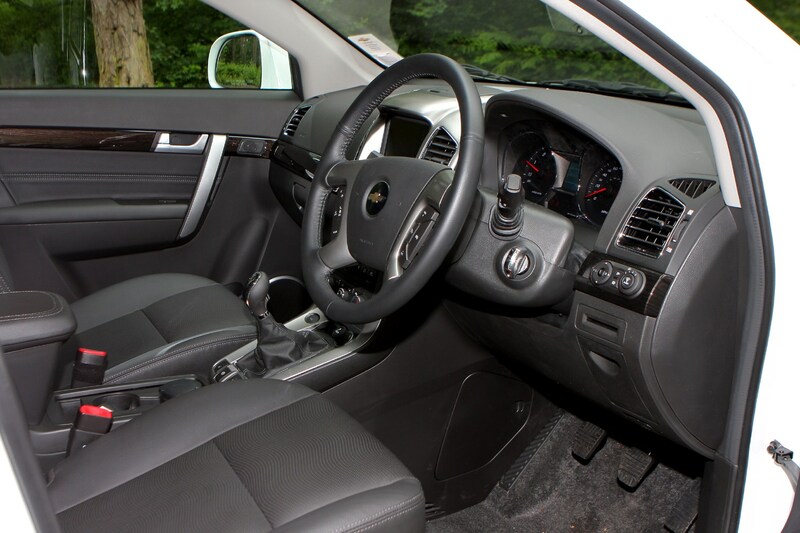 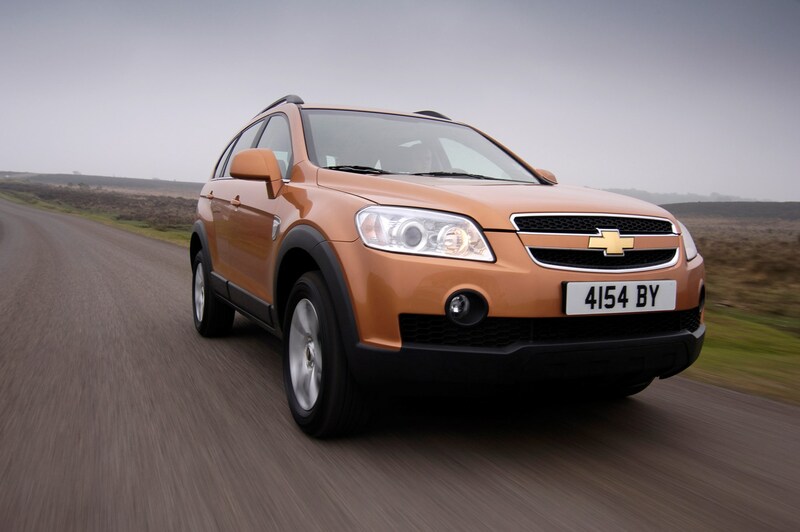 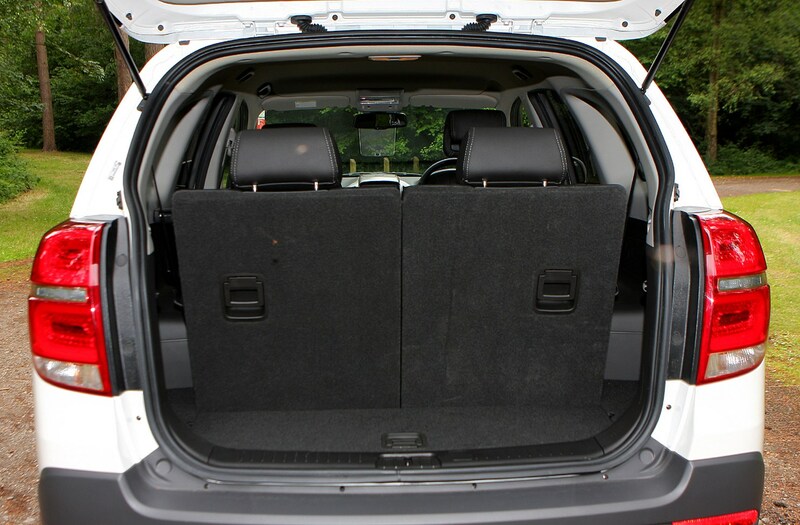 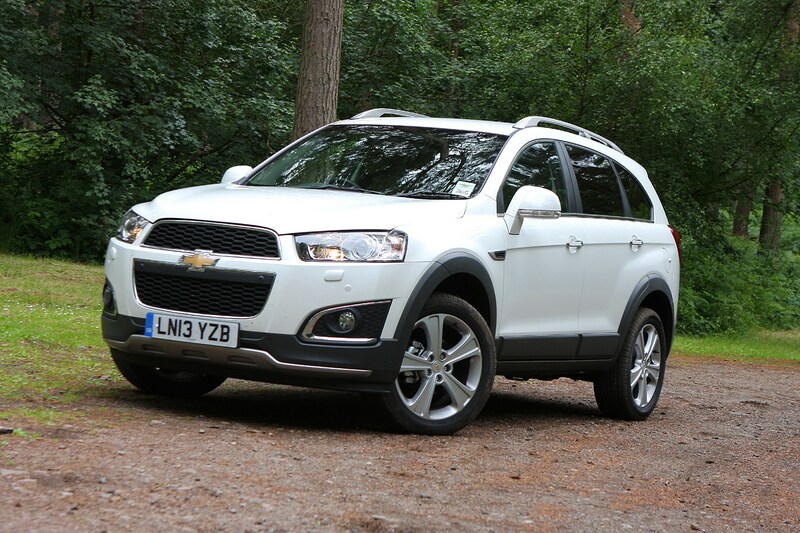 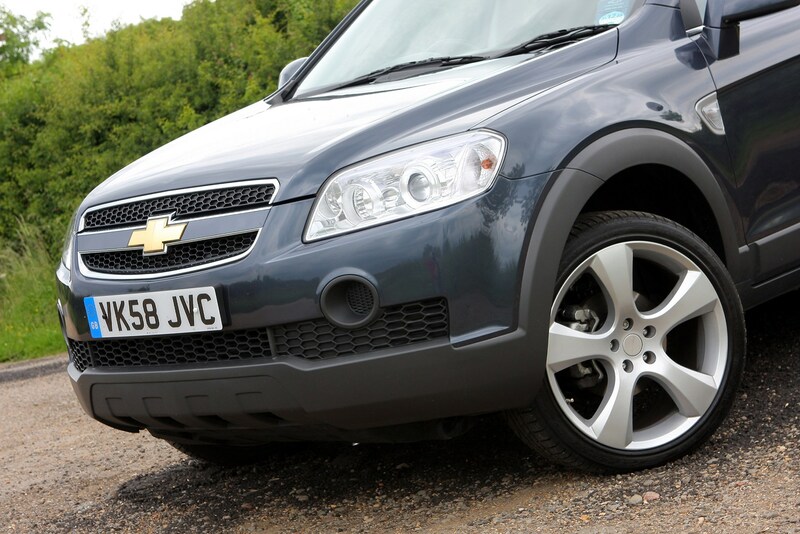 Read on for the Parkers Chevrolet Captiva review to find out.